'Amla', the richest natural source of Vitamin C, has been used for centuries by women as a source of nourishment for their hair, skin and body. Dabur Amla Hair Oil is a combination of select herbs that provide all the nourishment your hair needs to become silky and luxuriant. Amla has a predominant position in the ancient texts on herbal preparations. A fine blend of pure oils, with the pleasant perfume of Amla, Dabur Amla Oil is the right nourishment for your hair and scalp. Regular usage is the secret of beautiful hair admired and envied by millions. 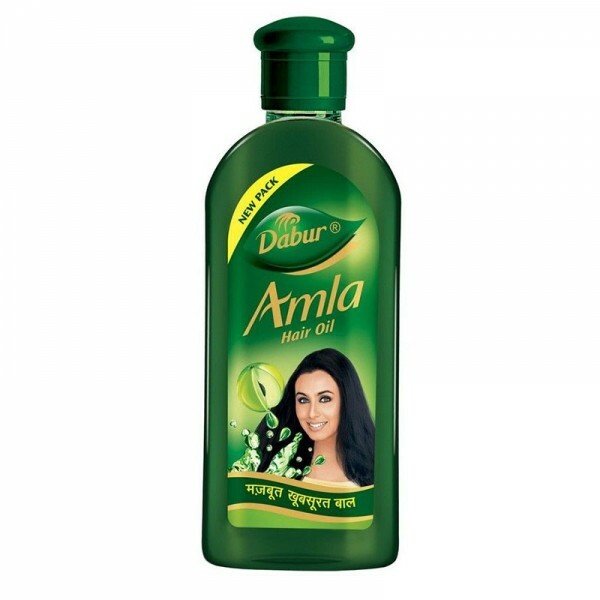 Dabur Amla Hair Oil has Amla extracts for strong hairs. It strengthens hair right from the roots, making it long, thick and black.